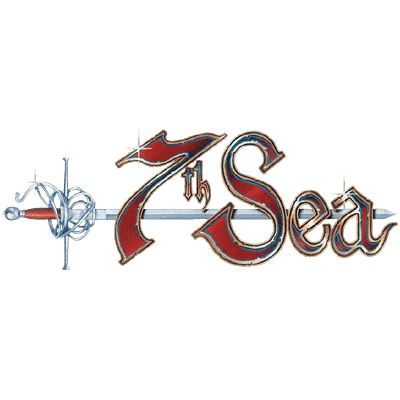 Player Capacity: 3-4 per table, up to 3 tables per session. Explore the World of Darkness with Vampire: The Masquerade, 5th edition. 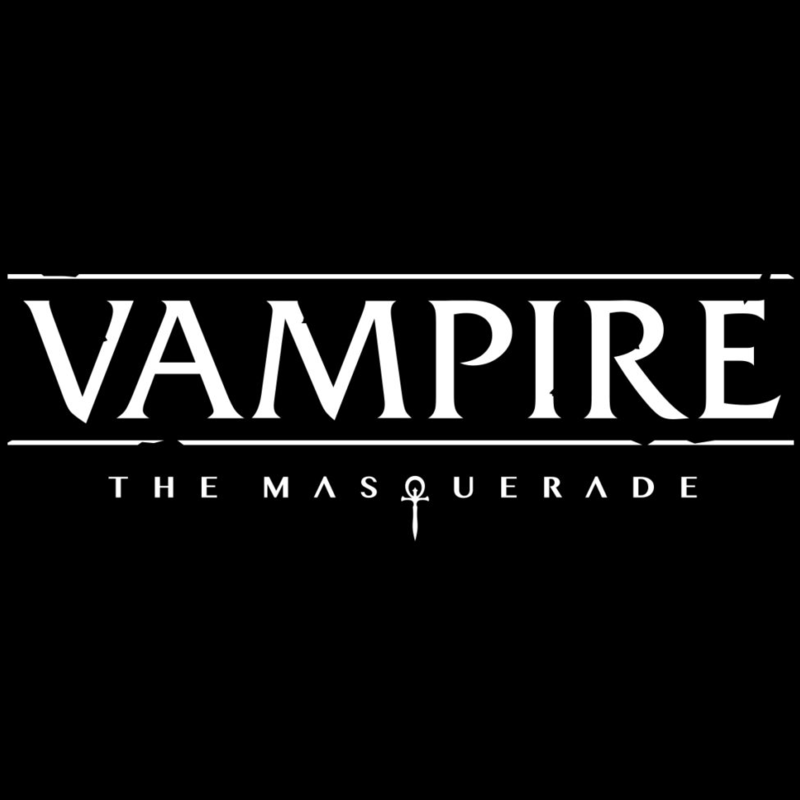 Play as Vampires in the modern day, navigate a world of personal and political horror, guided by expert Storytellers in this official White Wolf demonstration. Players of all skill and experience levels are welcome. This demo is designed to teach you the game as you play. These demos will be running up to 3 tables each per session. 12:30pm -Waiting List only, session fully booked.